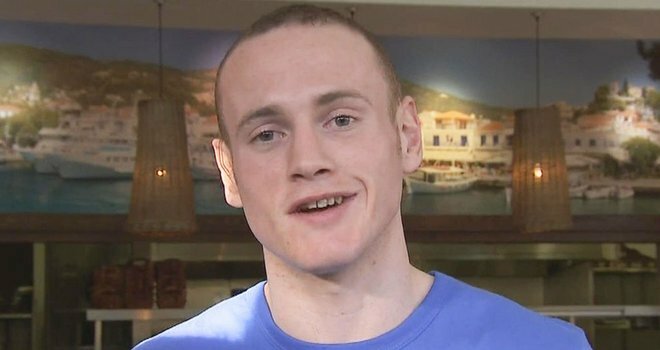 George Groves has written to the British Board Boxing of Control in hopes of getting his only defeat overturned, Groves confirmed that he has contacted the BBBoC and requested that his fight against Carl Froch last year be deemed a no contest. Carl Froch handed George Groves his first pro-career defeat for the IBF super-middleweight title fight in Manchester in November, referee Howard Foster ended the fight prematurely in the ninth round, citing that Groves was in no fit state to continue. Grove had challenge the IBF about Howard Foster’s decision, the IBF has since ordered Carl Froch to rematch Groves or risk being stripped of his belt, and the Cobra and his time are now in negotiations to try to arrange a return fight. He said: “It’s really important to me that the Froch fight is declared a no contest. “I’ve never had a loss against my name before and I have no intention of ever having one in my career. “I can’t count my last fight against Froch as a defeat as I clearly don’t accept the result and neither, judging by the fact that they have ordered Froch to fight me next up, do the International Boxing Federation.